Find places to stay in Morrow, GA and other fun things to do. View our list of attractions, activities, events, restaurants and visitor information. 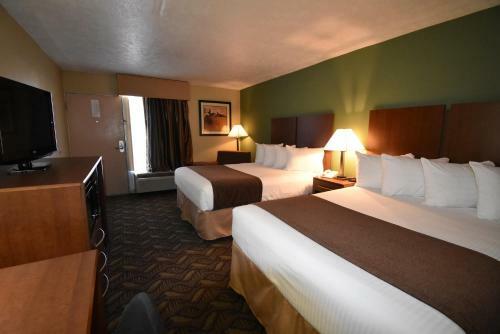 Complimentary breakfast and rooms with free Wi-Fi microwaves and mini-fridges make Americas Best Value Inn & Suites Atlanta South a convenient place to stay with quick access to I-75. Free Internet, Swimming Pool,Outdoor Pool, Free Breakfast, Pets Allowed, Non Smoking Rooms. With freebies like breakfast and high-speed internet as well as an outdoor pool and rooms with microwaves and mini-fridges the Best Western Southlake Inn makes travel a breeze. Free Internet, Swimming Pool,Outdoor Pool, Free Breakfast, Pets Allowed, Non Smoking Rooms. Currently as low as $84.57/night! Free Wi-Fi and breakfast combine with an indoor pool and a sweet interstate-ready spot at the non-smoking Comfort Suites Southlake. Free Internet, Indoor Pool, Non Smoking Rooms. Currently as low as $91.03/night! 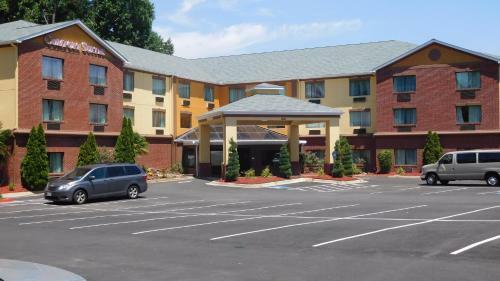 A hearty complimentary breakfast an outdoor pool and rooms with free Wi-Fi microwaves and refrigerators make the non-smoking Country Inn and Suites By Carlson Atlanta I-75 South one of the area's top-rated hotels among our guests. Free Internet, Swimming Pool,Outdoor Pool, Non Smoking Rooms. 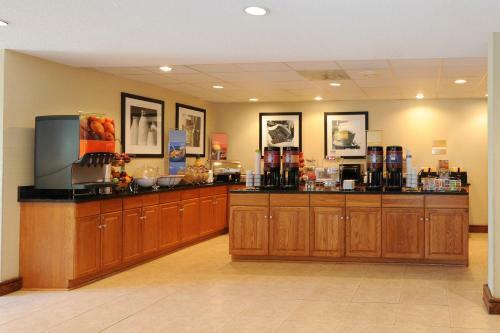 Free breakfast evening snacks and Wi-Fi an indoor/outdoor pool and rooms with microwaves and mini-fridges makes our guests feel at home at the Drury Inn & Suites Atlanta Morrow. Free Internet, Indoor Pool,Outdoor Pool, Pets Allowed, Non Smoking Rooms. Offering suites with fully equipped kitchens Extended Stay America - Atlanta - Morrow is ideal for longer stays or for our guests who appreciate having a place to whip up a home-cooked meal. Free Internet, Free Breakfast, Pets Allowed, Non Smoking Rooms. Currently as low as $91.52/night! 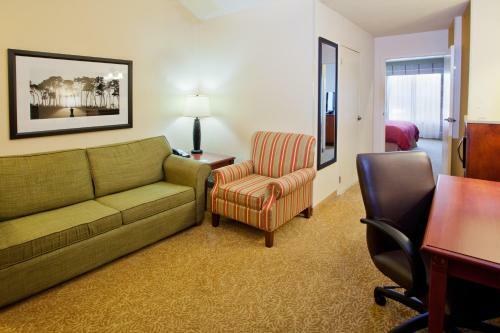 Offering a complimentary breakfast an outdoor pool and rooms with free Wi-Fi microwaves and refrigerators the Hampton Inn Atlanta-Southlake offers the conveniences our guests expect at a location near I-75 and the Southlake Mall. Free Internet, Swimming Pool,Outdoor Pool, Non Smoking Rooms. 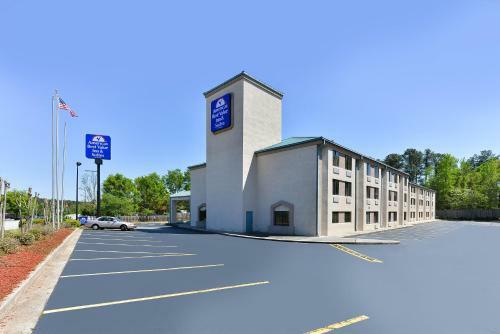 Featuring free high-speed internet access and parking in a location convenient to I-75 the Knights Inn Morrow offers affordable digs to guests on a budget. Free Internet, Pets Allowed, Non Smoking Rooms. 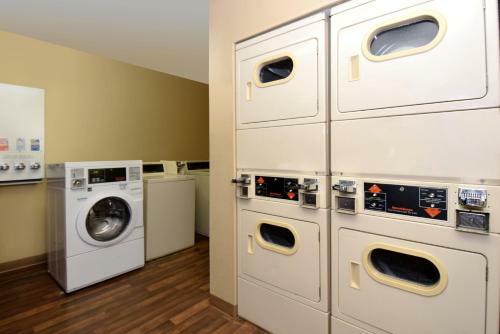 Offering a continental breakfast and rooms with Wi-Fi and microwaves Quality Inn & Suites Southlake welcomes pets and their people at a location with quick interstate access. Free Internet, Indoor Pool, Non Smoking Rooms.